Clarke's career is really beginning to take off now off the field as well as on. He's becoming a regular pundit on Sky live games but today's news is a massive one for him. On his appointment he said: "I am proud to have been appointed chairman of what is a fantastic union backed by an incredible work force. "I would like to thank Chris for the magnificent job he has done in his five years in the chair. He has been exemplary throughout his tenure. Not only is he an upstanding citizen, he is a fantastic role model for players and the general community. "There has been no better person to talk to and learn from in terms of the role I am about to undertake." 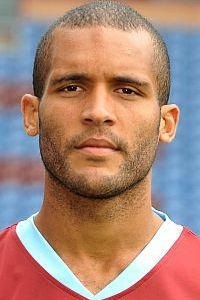 Clarke Carlisle is not the first Burnley player to hold the position. The late Tommy Cummings is a previous chairman of the PFA. Our congratulations to Clarke on his appointment.